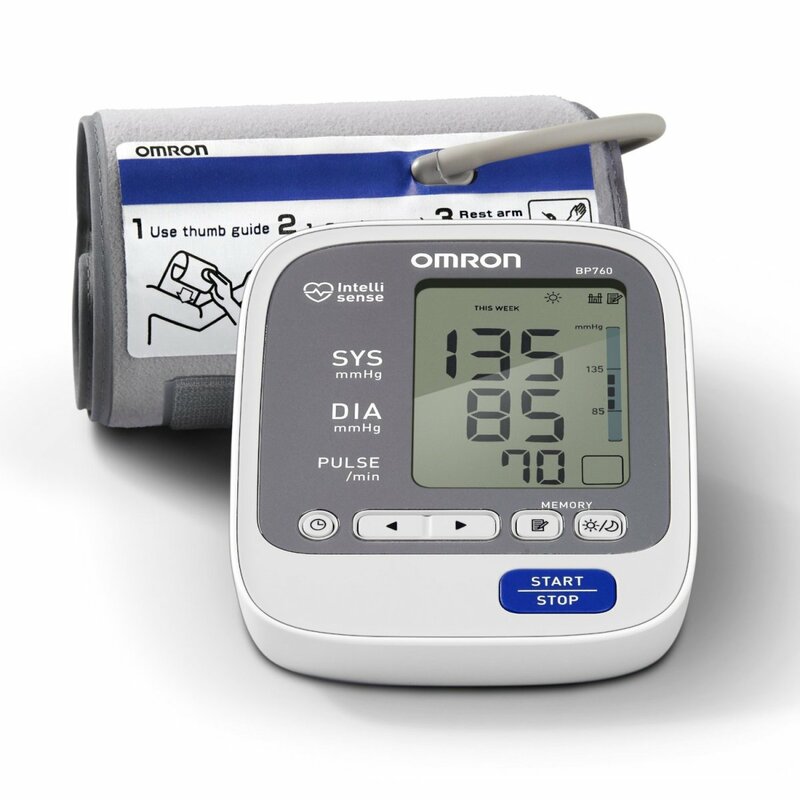 High blood pressure (hypertension) is a growing problem in the Western world today, and if you have this condition you will have an increased risk of heart attack and stroke, as well as being more susceptible to a number of other health complications. 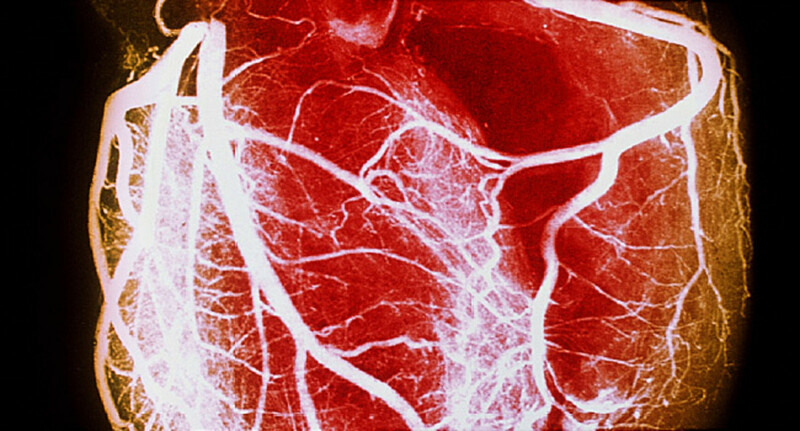 Most people with high blood pressure are overweight, and the more overweight you are the higher your blood pressure is likely to be. The reason for this is that carrying excess weight forces your heart to work harder, and this extra strain increases blood pressure. 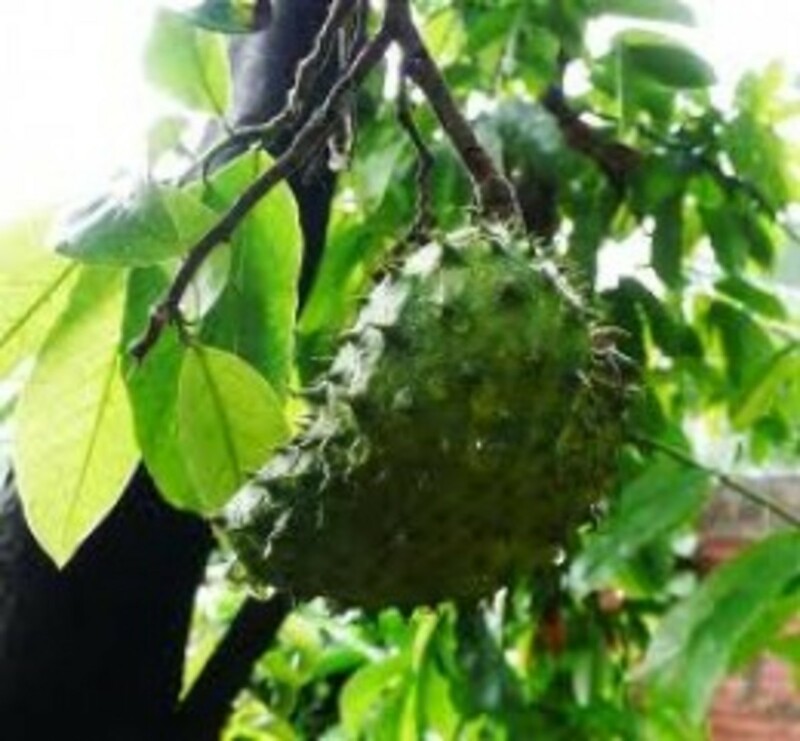 But if you lose some weight you will reduce the strain, and this in turn will lower your blood pressure. Exercise strengthens the heart and it also helps it to use oxygen more efficiently. This means it doesn’t need to work so hard to pump blood, so the stress on your arteries is reduced and this lowers your blood pressure. Anything that gets you out of breath will work, and brisk walking is as good as anything. 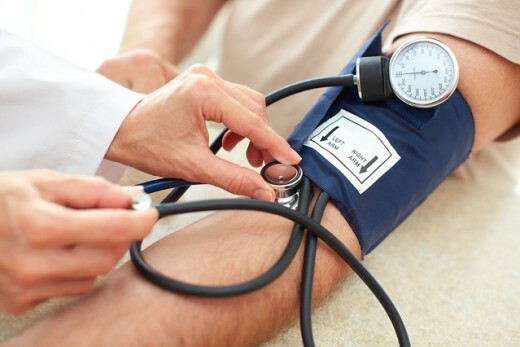 But if you have very high blood pressure you should start out cautiously, as doing too much too soon could do more harm than good. So start with about 20 minutes of moderate exercise three times per week, and gradually increase this to 30 minutes five times per week as your fitness improves. Then, later on, you could replace one or two of these sessions with some higher intensity training if you wish. Stress causes your body to release cortisol, and extended high levels of this hormone will increase blood pressure, as well as contributing to weight gain. So try to avoid high stress situations as far as possible. Some stress, however, is inevitable in today's world, but there are a number of good ways to relieve it. These include listening to relaxing music, deep breathing, yoga and meditation. 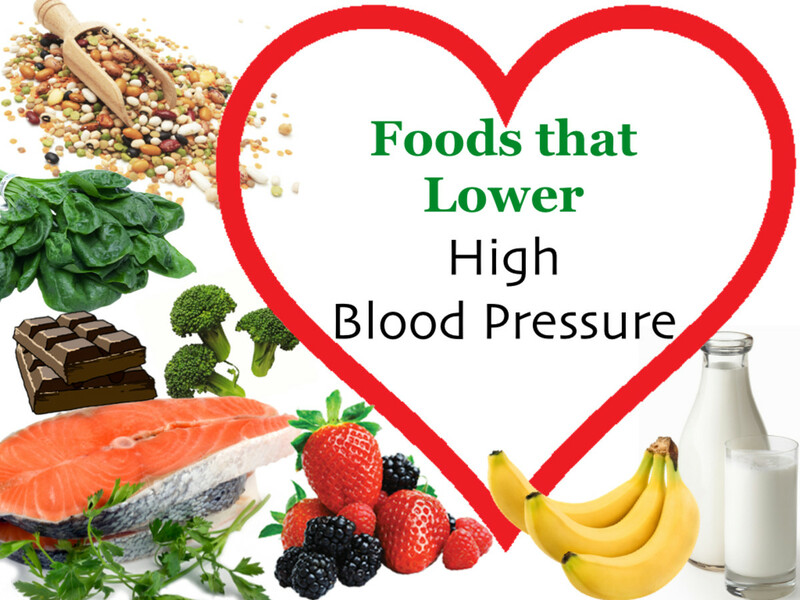 Some foods tend to increase blood pressure, whereas others can help to lower it. Refined carbohydrates and sugary foods, for instance, cause circulating triglyceride levels to increase, and this in turn elevates blood pressure. So avoid, or at least limit your consumption, of these foods. Salt, however, is not a major issue for most people, but some people are salt sensitive, and if this is the case it can make a big difference. So try cutting back on salt to see if your blood pressure comes down. If it does you could be salt sensitive. In any case it’s best to avoid foods that contain very large amounts of salt, such as most processed foods. And don’t use the salt shaker too much either. Also limit your consumption of alcohol, as excessive drinking can increase blood pressure too. Moderate amounts will not hurt however. Coffee also tends to increase blood pressure, due to the fact that caffeine has a tightening effect on the blood vessels. And it also magnifies the effects of stress, so limit yourself to one or two cups of coffee per day. 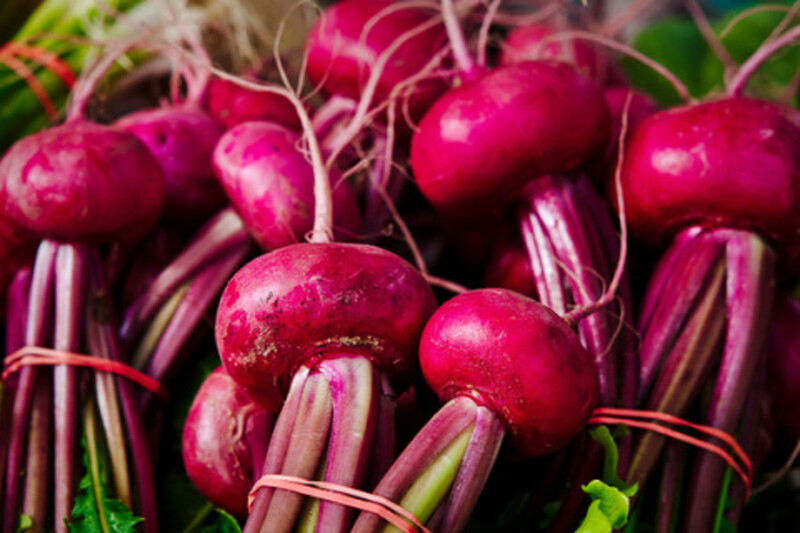 Foods that can help lower blood pressure include those that are high in potassium and magnesium. Potassium is particularly important as it helps to balance out the sodium (salt) in your body, and most people with high blood pressure are deficient in this vital mineral. Foods that contain high amounts of potassium include bananas, prunes, raisins, tomatoes and sweet potatoes. Oily fish can also help lower blood pressure due to the high levels of omega 3 essential fatty acids it contains. Omega 3’s help lower triglycerides and they have numerous other health benefits too. First, a good quality multivitamin supplement will help to make up for any deficiencies you may have (especially in minerals), and this can be very useful in helping to normalize your blood pressure. Omega 3 fish oils are also highly beneficial, as they help to reduce triglycerides and support total cardiovascular health. Take 2 - 3g EPA/DHA per day and you should see a big difference within a few weeks. And co-enzyme Q10 has been shown in studies to reduce blood pressure significantly due to its action of dilating the blood vessels. Take 100mg per day. These then are the five key areas you need to address in order to lower your blood pressure naturally, without resorting to drugs, which will only poison your body while doing nothing to address the cause of the complaint. 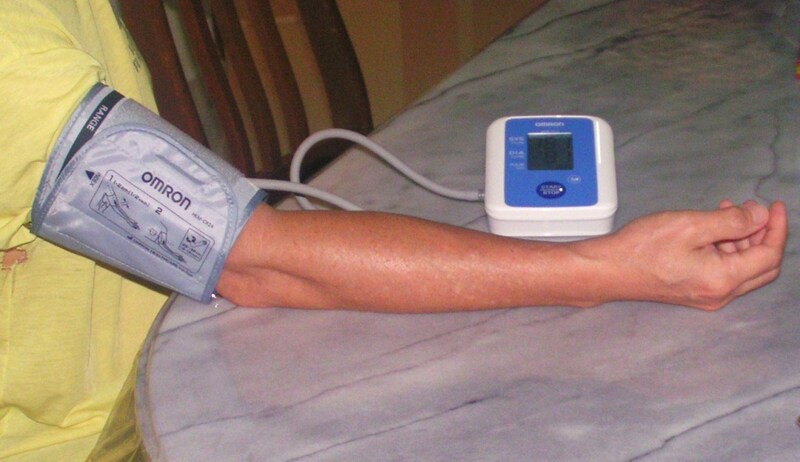 Follow the advice given here and you should soon find that your blood pressure will be back down to normal again. Thank you 2besure. Yes, it's a huge problem, but hopefully as we get more information out there, more people will take notice and start to take measures to address it. All the things in this hub are great simply ways to get healthy, but there is still so many people, with this problem. We have to do better. Well done, dwelburn! Voted up...useful!